Packaging Mock-ups for TV Ad Campaign. 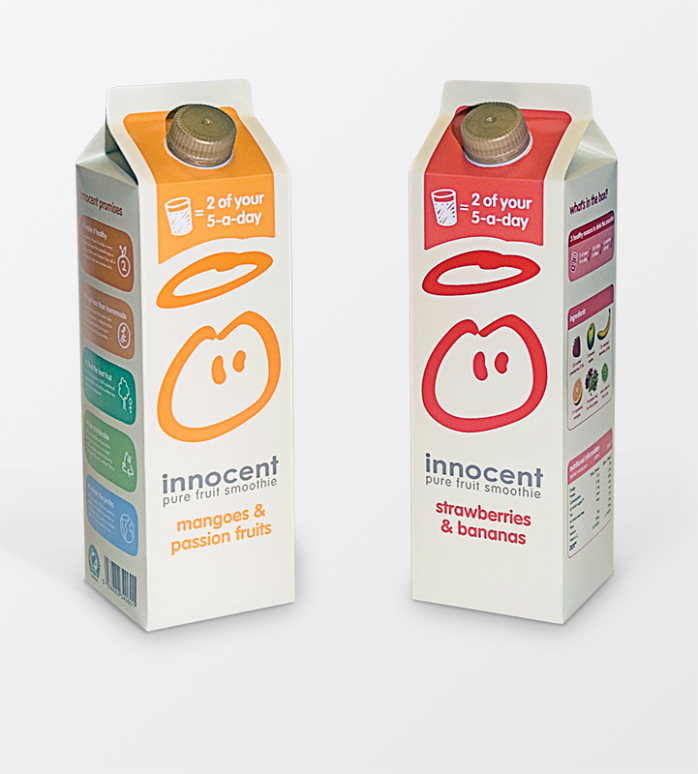 We hardly panicked at all when Innocent asked us for 40 picture-perfect mock-ups to use in their award-winning TV Ad campaign 'SuperHeroes'... in just 36 hours. We delivered them beautifully made, carefully wrapped... and early!